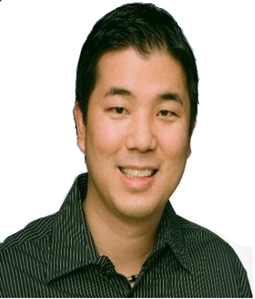 HAWAII LABOR & EMPLOYMENT LAW | By Ryan E. Sanada, Esq. My name is Ryan Sanada and I am the Director of Legal and Government Affairs for the Hawaii Employers Council (“HEC”), Hawaii’s premier resource for human resources consulting and labor relations guidance. Before working at HEC, I practiced labor and employment law with a private law firm for 10 years where I litigated all types of employment law disputes and provided my clients with legal consultation on employment related matters. I also served as a legal consultant to the Labor Committee of the Hawaii State Legislature for two legislative sessions…read more. To receive automatic updates to my blog, please click on the “SUBSCRIBE VIA EMAIL” above. 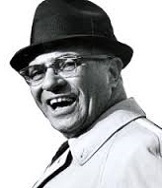 For employment related issues, I believe “the best defense is a good offense.” In other words, companies should pro-actively manage their workforce, as opposed to reacting to a bad situation or lawsuit. My personal philosophy is that the best strategy for handling employment lawsuits and claims is to prevent them from happening in the first place. One mistake I have seen far too often is that clients are hesitant to call an employment attorney until it is too late. I devote a significant portion of my time to providing consultation on labor and employment matters, with the goal of helping you navigate your way through complex employment situations. The experiences I gained from spending 10 years litigating employment law claims and administrative complaints have enabled me to assist others in understanding and working within state and federal labor and employment laws and regulations. 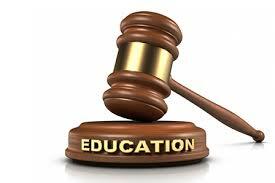 I have presented numerous seminars and training programs on all areas of labor and employment law. Such training has included both in-house sessions as well as public seminars. Topics covered include basic employment laws, sexual harassment, wrongful termination, employee discipline, investigations, union campaigns, conducting performance appraisals, interviewing and hiring, various leave law issues, as well as other areas of labor and employment law that are currently topical. I try to make my programs educational, interactive and (somewhat) enjoyable. A sampling of the seminars and presentations I have conducted over the years can be viewed here. I have received an AV-Preeminent rating in the field of Labor and Employment Law for both legal ability and professional ethics. 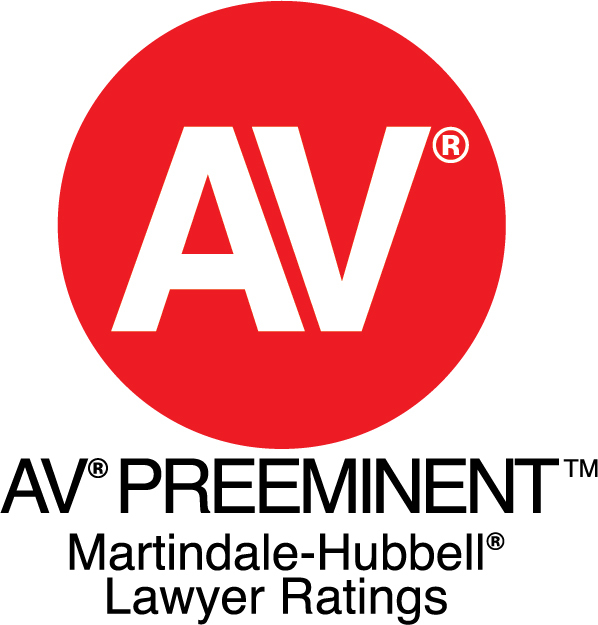 This is the highest professional rating given out by Martindale-Hubbell, the most respected peer review rating system for attorneys over the past century. This website has also been listed in the online blawg directory of the ABA Journal. The ABA Journal is a monthly legal magazine and serves as the flagship publication of the American Bar Association. To receive automatic updates when I post new blog entries, please click on the "SUBSCRIBE VIA EMAIL" button on the top right corner of this page. Thank you for visiting my site.